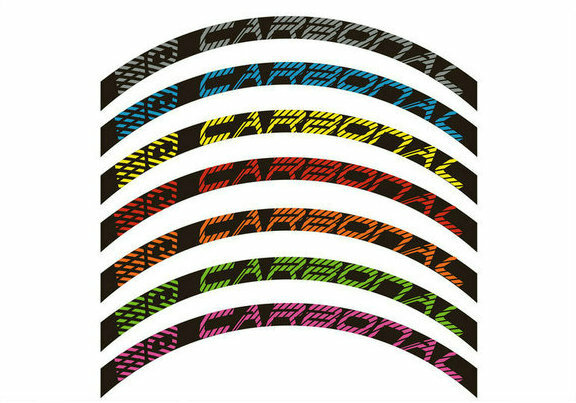 Customized painting & decaling for carbon road bike rim,mountain bike rim,carbon wheels. 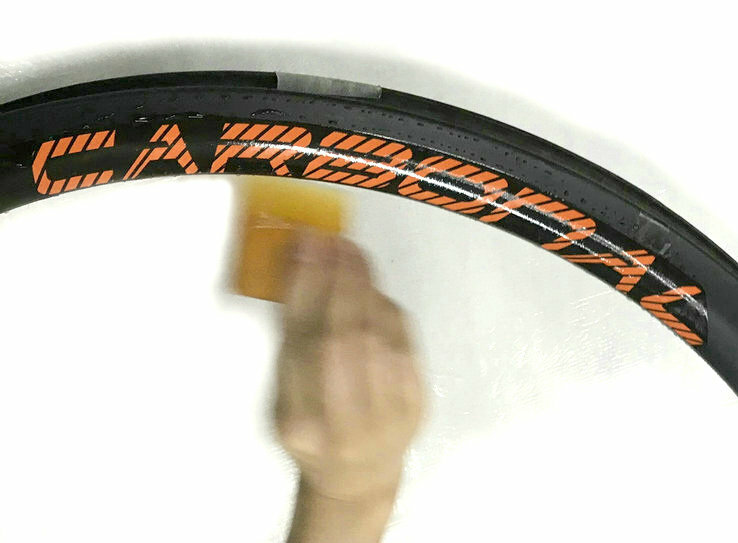 Carbonal offers customized decal and painting on the carbon rim according to your request, gives a unique look to the wheel. 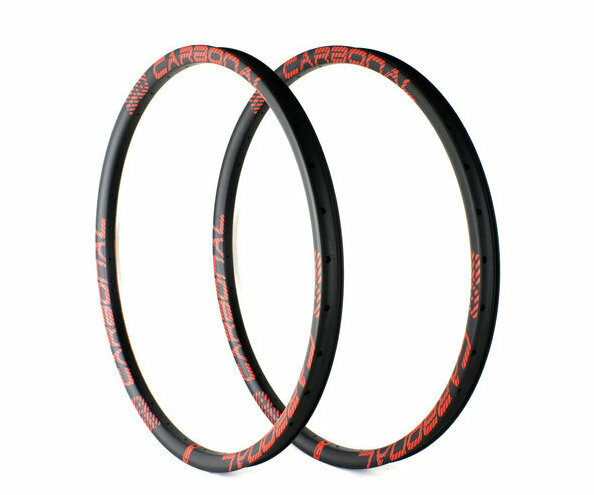 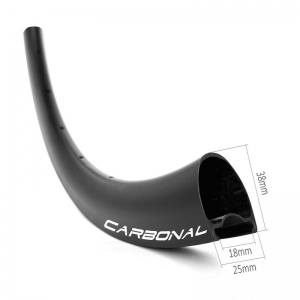 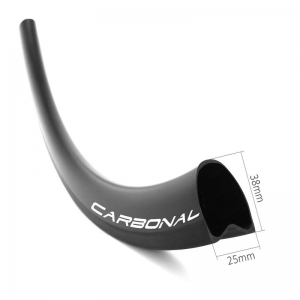 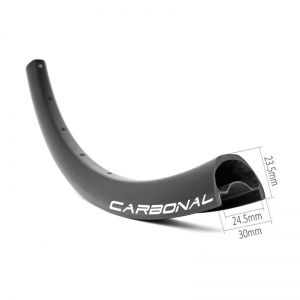 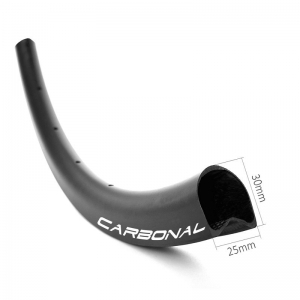 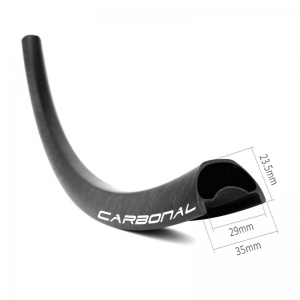 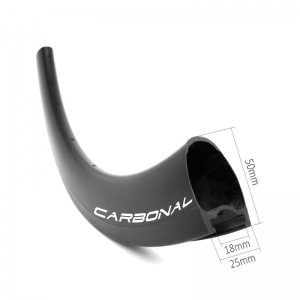 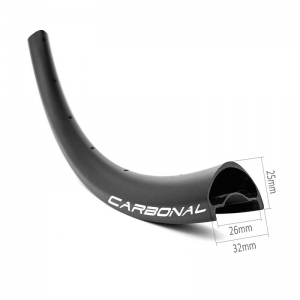 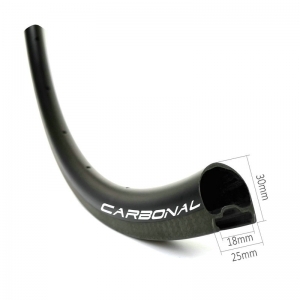 To create your own brand / logo on carbon rim & wheel, please email to: info@carbonalbike.com.